A world connected through prayer that brings Christ-based change to those in need. Above all else, SEAPC is a prayer ministry, where we witness a daily flow of the miraculous. SEAPC is a global Christian community of friends that believe lives and nations are changed through prayer. Take a firsthand look at God's goodness and lives changed through prayer across the globe. Hubert Chan is a friend of mine. We met at the insistence of his mother, Dorothy. She was a member of a Friday Bible Study that I had been invited to attend. Meeting in a very private home among the high society of Singapore, it was this group that often prayed for us and helped us with the costs of ministry. I have no idea their material wealth, but as we sang and danced and played tambourines the glory of God came among us. Those ladies could pray. Often the prayer and worship time took up most of the teaching time, which was good for me. Folly is to try to tell someone 20 years older than you anything. Dorothy had a son whom she loved very much and whom she wanted more than anything else to be a man of God and especially a missionary. She asked me to meet up with Hubert and a lifelong friendship was established. A wild and woolly character, Hubert was ready to take on any challenge. Once he surrendered to the Holy Spirit, he became a Caleb for sure. Taking the highest mountains and loyal to Joshua. 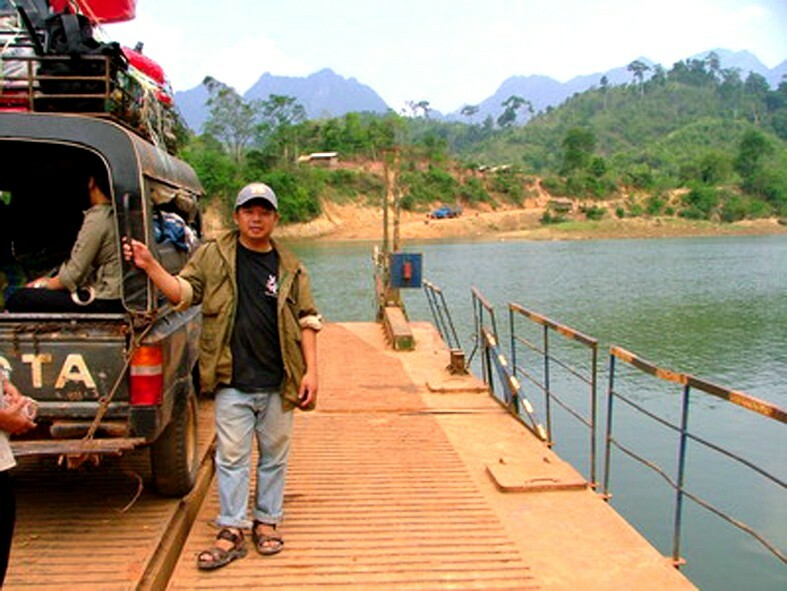 We spent a few years reaching from Thailand into Laos. At that time the church in Laos was facing very strong persecution. Pastors were being martyred and fear was trying to hold a grip. Any large meeting was going to be raided and sentences were severe. As we prayed about this, we remembered the power of small. One of the fathers of the House Church Movement in China had shared about taking a small group of four disciples and training them to each reach four more. The man had shared that this was the key to growth of the movement and, since we were facing the same communist spirit in Laos, we decided to give it a go. The Lord brought us seven of the New Generation Youth; and from a center in Thailand, we began the discipleship process. Hungry to know the Bible and Christian lifestyle as Jesus taught in the Sermon on the Mount, and commissioned by their parents, these youth grew tremendously until it was time for them to go back through the “Bamboo Curtain” and under the oppression. Sending them off with prayer and love, we knew we could not go over to visit them for our faces would surely bring police action as the Lao government did not want their citizens involved in any western influence. More than a year passed. I was in the US and Hubert in Malaysia and Thailand when he called. He was so very excited. “You won’t believe this,” he said excitedly. Hubert was beside himself with glee. No one had been harmed. The groups were small. The large number realized continued to grow through the Lao Christian Movement which no one ever heard of because each representative group was so small, they wouldn’t even be noticed. Find four. If you don’t have time for four, then find one, but find someone to impart Spirit life to on a daily basis. Pray for them daily and send a text of encouragement. Make Matthew chapters 5-7 your training material. If each of us reached one, and taught them to reach one, and if the Christian population of the world today is around 31 percent… How long would it take for all to hear the great news of Jesus? 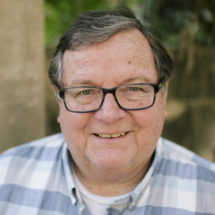 Mark Geppert is the founder of SEAPC and is committed to changing lives through prayer, channeling resources into humanitarian projects, raising up prayer teams which will penetrate unreached people groups in the nations, and nurturing new ministries through affiliation all over the world. 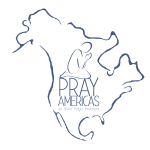 South East Asia Prayer Center is a Christian global community of friends that believes that lives are changed through prayer. Get notified of news and blog posts from the SEAPC community, delivered straight to your inbox.